The children are all ready for their last day at Glan Llyn. 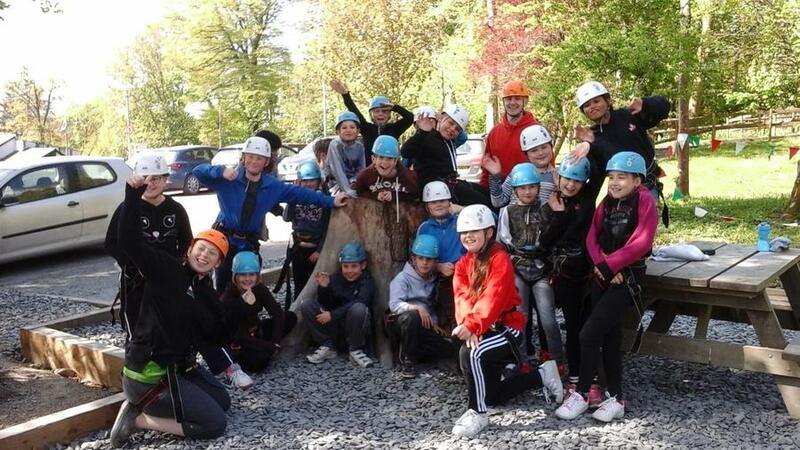 Today they will be bowling and on the climbing wall. The sun is out, the sky is blue, the lake is gorgeous and no-one wants to leave!! But the bus should back on time for a 3.15pm collection. 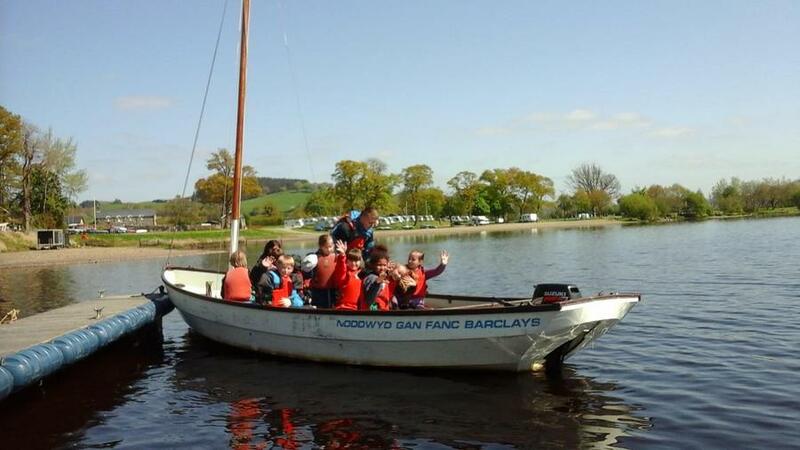 High ropes this morning followed by lake trip where some of the children (and Mrs Rose) got to drive the boat. 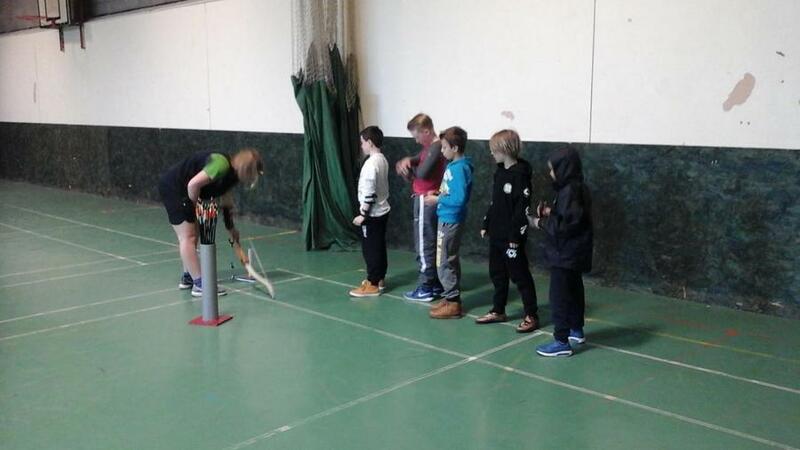 The children are a credit to the school with their behaviour and team spirit. 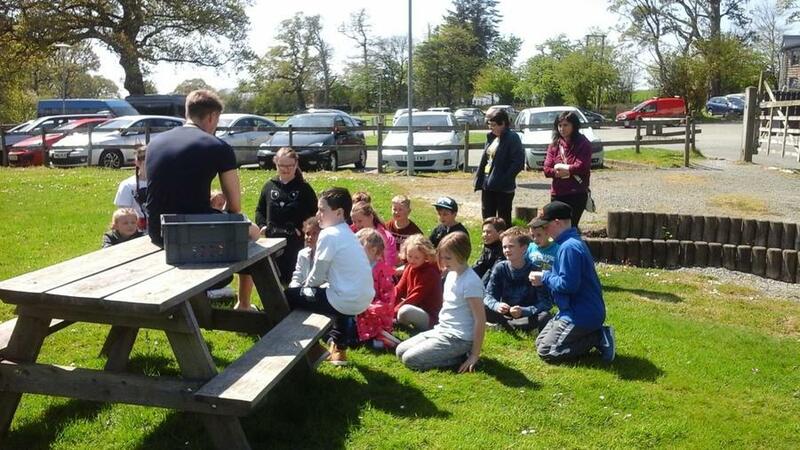 08.05.17: Everyone arrived safely early today and are now settling in. 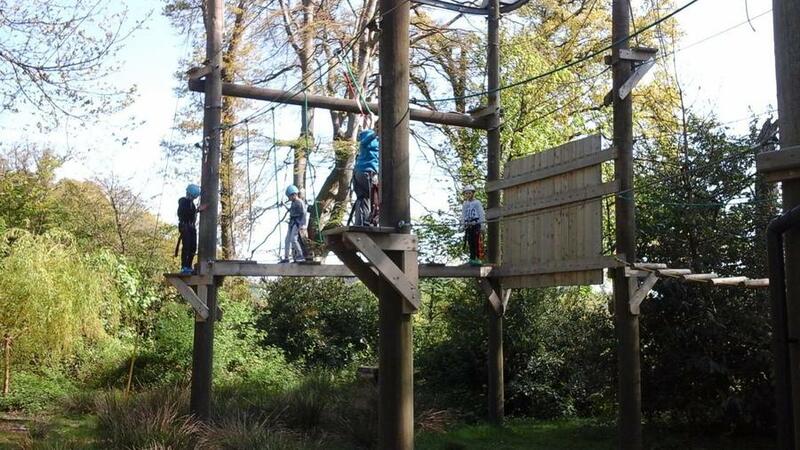 Already they have been busy, with Archery and Orienteering Sessions. Only two pictures this time but more will be posted as they are received. We hope that the good weather continues so they can make the most of their surroundings. We will update this news item each day so please keep checking. 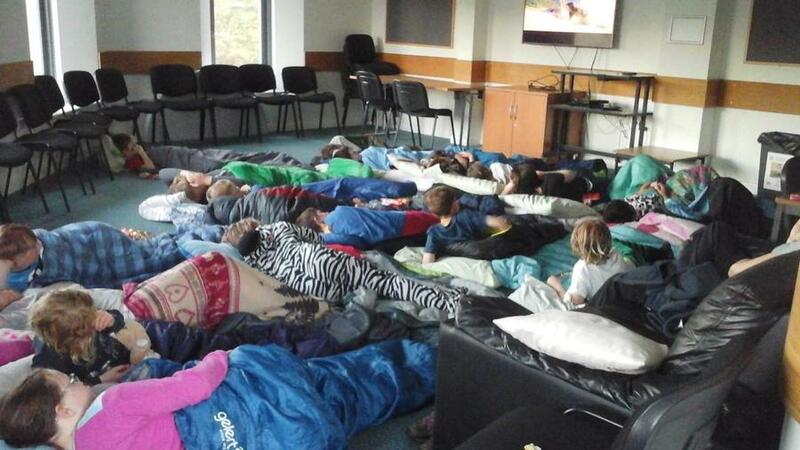 After a busy first day, the children snuggled down in their sleeping bags for a film night.